As the famous saying goes if you fail to prepare, prepare to fail. This couldn’t be more true in the case of pre operative rehabilitation. Research has shown that the stronger you are and the better your movement is prior to surgery, the better and faster your recovery will be after. This applies for spinal surgeries, arthroscopic joint surgeries, reconstructive surgeries and joint replacement surgeries. 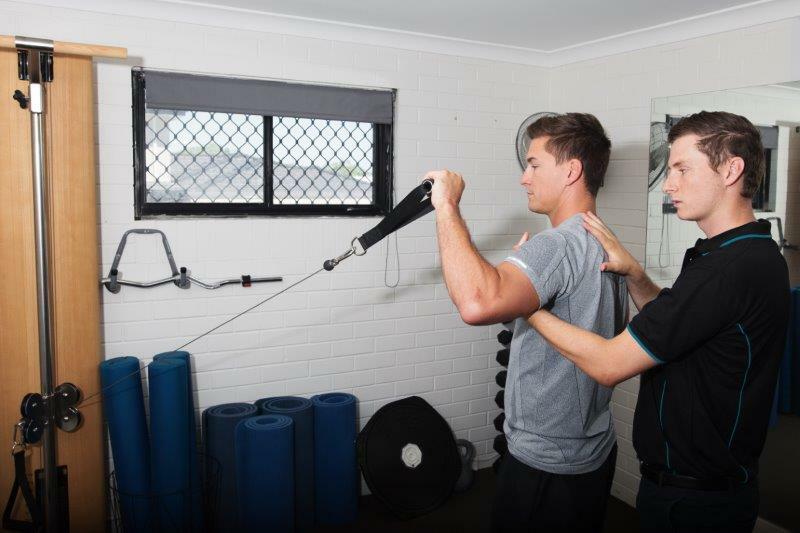 We work closely with some of Perth’s most renowned surgeons and specialists to provide all of your pre and post operative rehabilitation care, from hydrotherapy, strength and rehabilitation programs, mobility and gait education with the goal of returning you to full function as safely and quickly as possible. 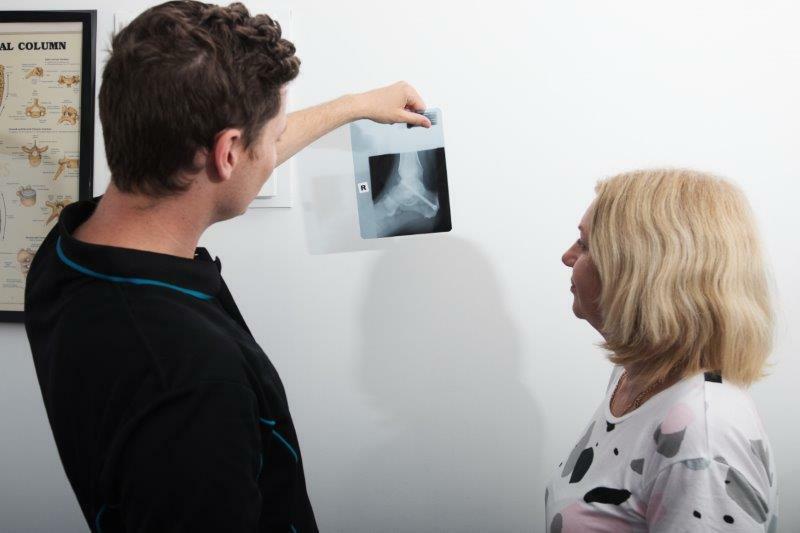 If you have been to see a specialist or surgeon and have been booked in for any musculoskeletal surgery, speak to us about how we can help you have the best possible outcomes.